You have been injured in accident, and know that you need an attorney in order to get the compensation settlement that you require. Compensation claims are resolved every day, and there are many lawyers out there who claim to be able to support you and give you the compensation you are entitled to. However, many of these lawyers are handling dozens of cases at the same time, and this can mean that your settlement is neglected. When you are facing a claim for compensation after an accident, you want the best possible Accident lawyer in Long Beach as your representative. 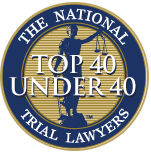 When you are seeking a lawyer, you want to find an attorney that is not just full of empty promises. If you hire someone who is not really interested in your case, but only wants to resolve it quickly to get their payment, then you are likely to be shortchanged as a result. The settlement needs to be able to provide you with everything that you will need for the duration of your injury, including payment of medical bills and costs while you are not able to work. 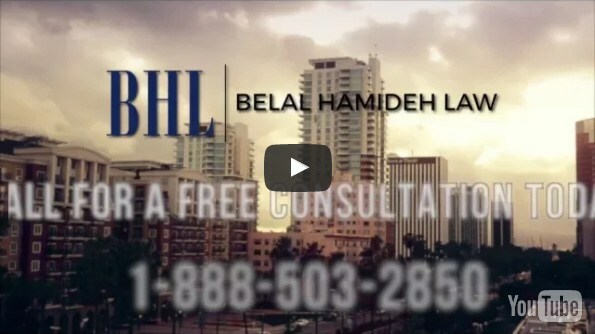 Rather than choosing this type of lawyer, you should seek advice from Belal Hamideh Law in Long Beach. Another reason that you need a good lawyer is that they will be representing you and fighting for your interests. A lawyer that has mixed interests, such as an attorney for your employer seeking to advise you about a compensation claim, is not likely to be able to provide you with a settlement that meets your requirements. 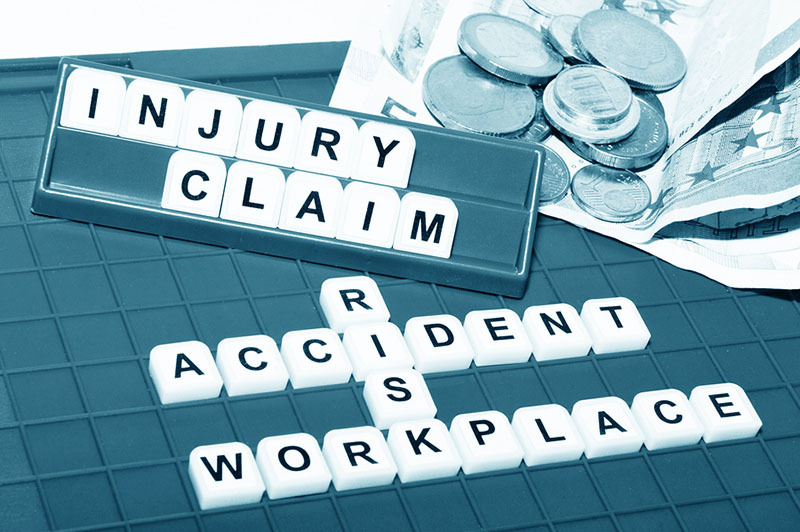 We will work hard to protect your rights, and will get you the best resolution for your injury claim. 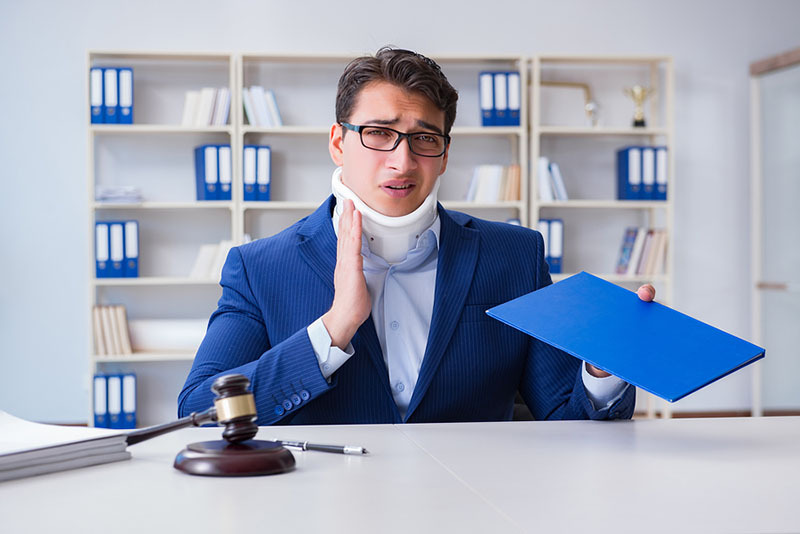 In order to make sure that you are employing the right Accident lawyer from Long Beach, you need to have a free consultation before coming to an agreement. While it is important to start your claim as quickly as possible, you also need to ensure that your attorney will represent you to the best of their ability, and will get you the compensation that you deserve. Don’t settle for less, seek the best accident attorney in Los Angeles by contacting our Long Beach office today using the toll-free number 888-277-6122, and asking for a free consultation with one of our attorneys.